Great Savings, very high quality chunky bench. 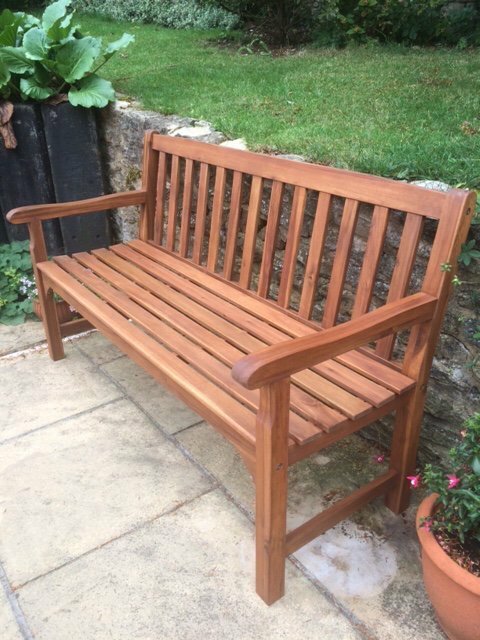 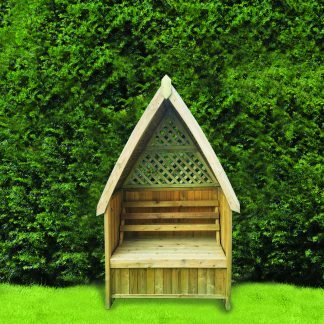 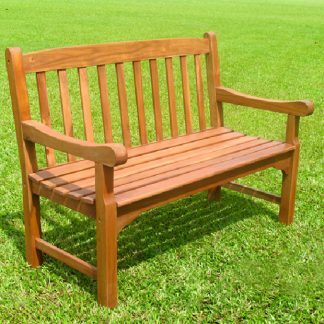 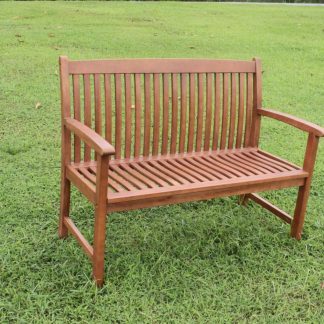 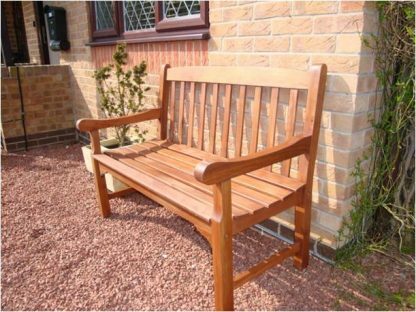 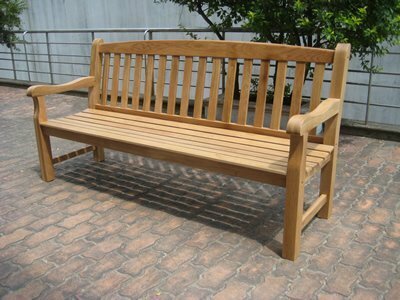 Room for three adults, the Rangoon 3 Seater Bench is a great addition your garden. 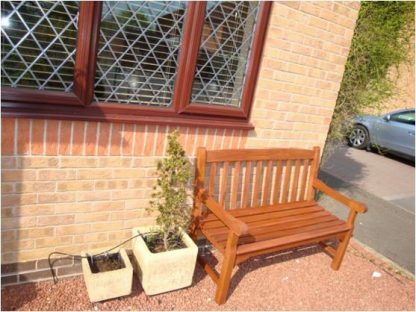 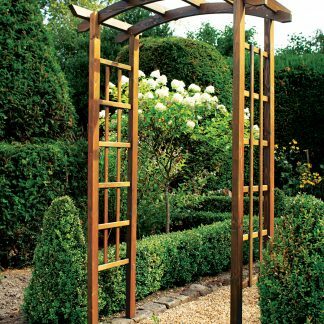 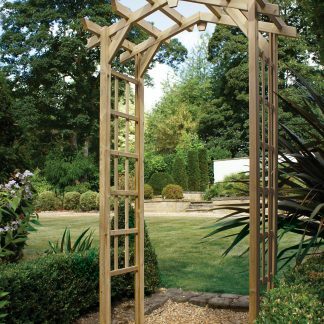 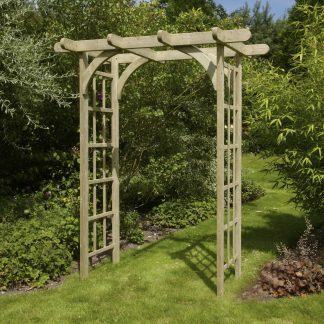 In front of the property or in a garden, it provides a warm appearance that welcomes visitors. 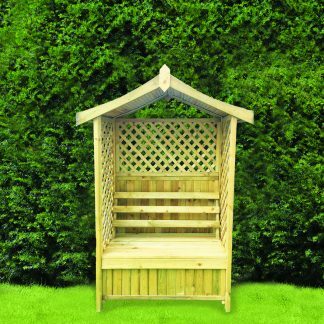 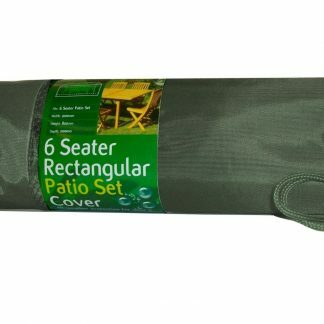 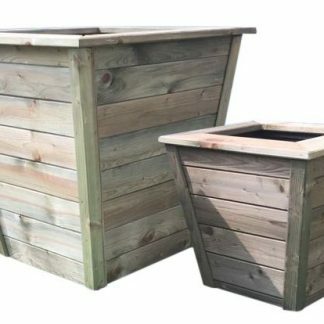 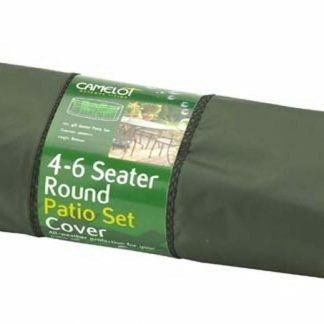 You will want to sit in it and relax, you will want to sit with friends, and you will want to spend your time outdoors. 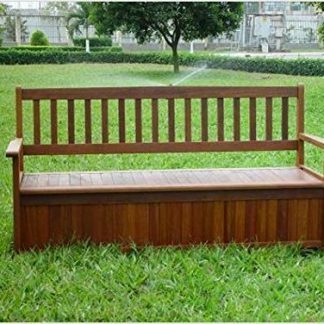 Read a book, have a drink, relax and chill. 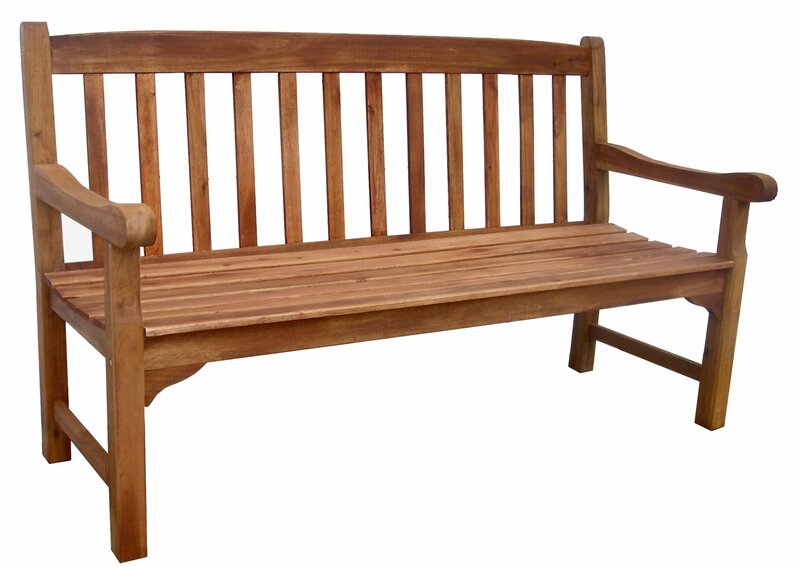 This is a very high quality bench and is our best selling range. 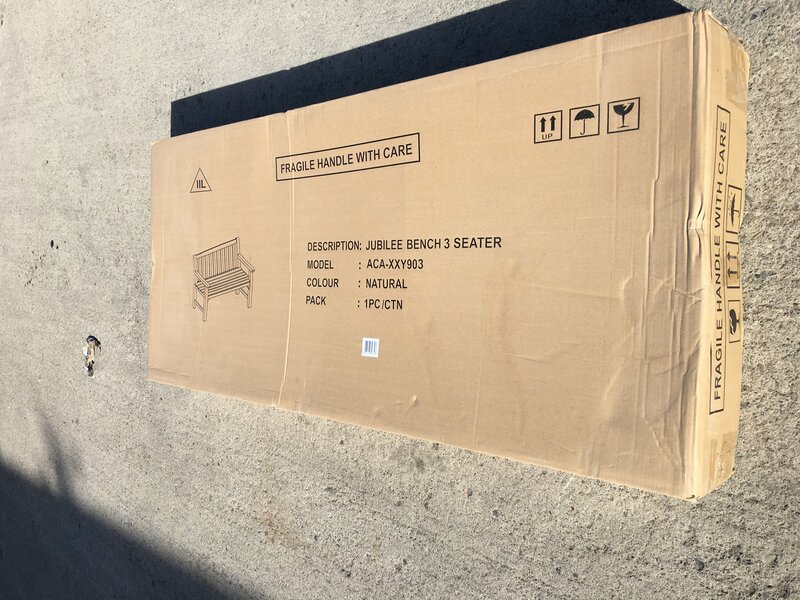 Assembly of this bench is easy. 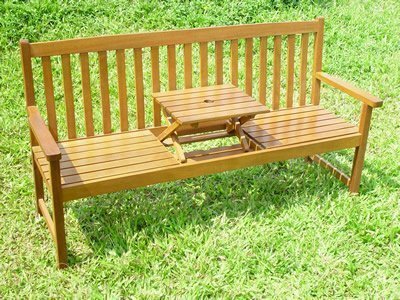 You can build it quickly, only 4 pieces to put together, a back, seat and 2 arms, this takes 1 person a matter of minutes. 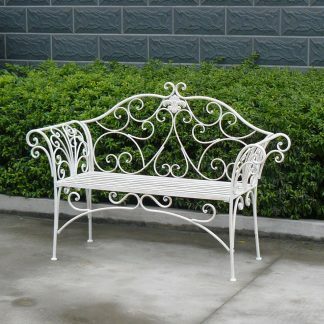 You can continue to use the bench for years to come, as well. It is the reliability and quality that you expect from Simply Wood. 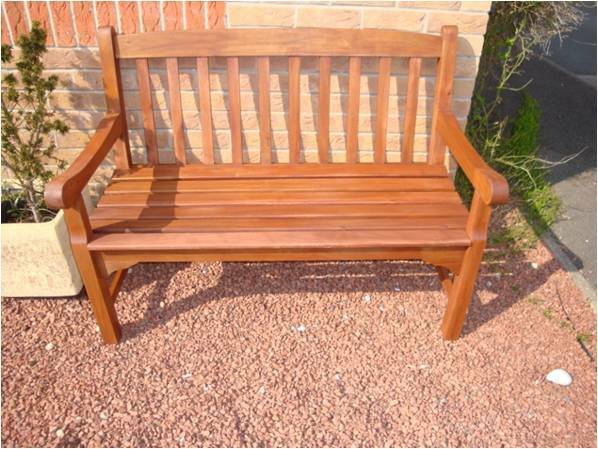 Also in the range a 2 seater and 4 seater version.